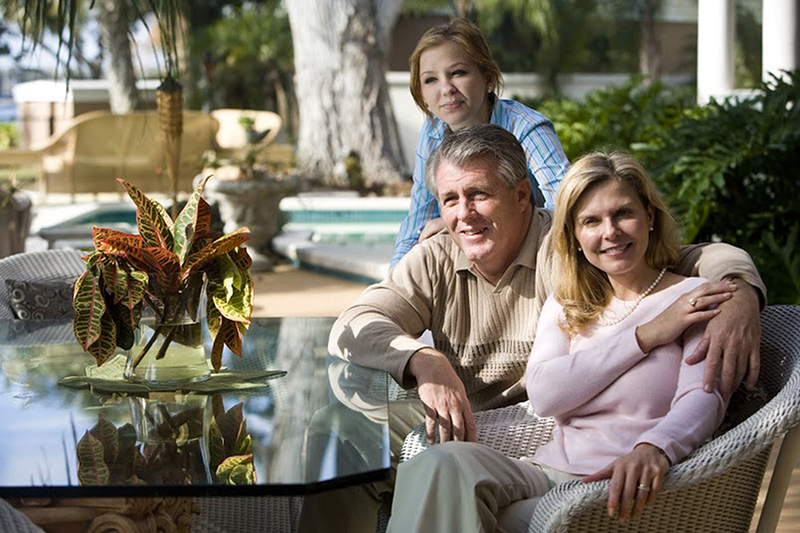 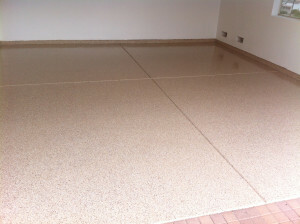 Concrete Texturing’s epoxy coating is significantly higher-quality than materials found at a commercial hardware store. 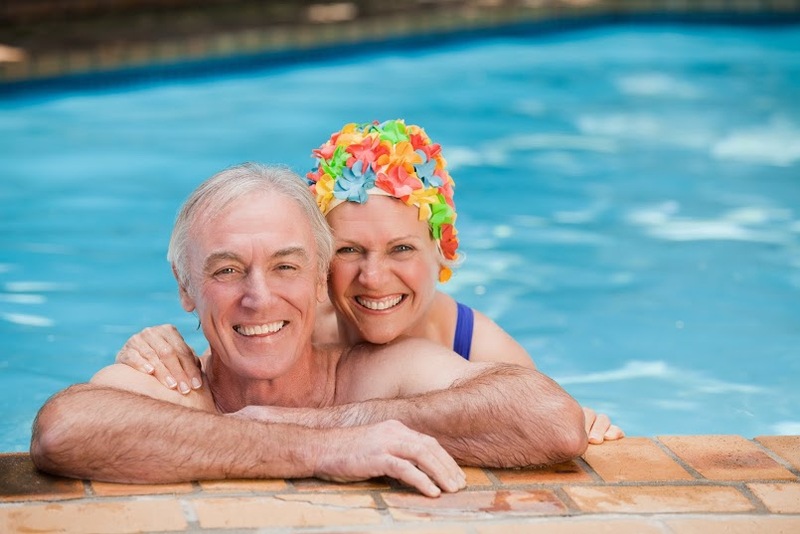 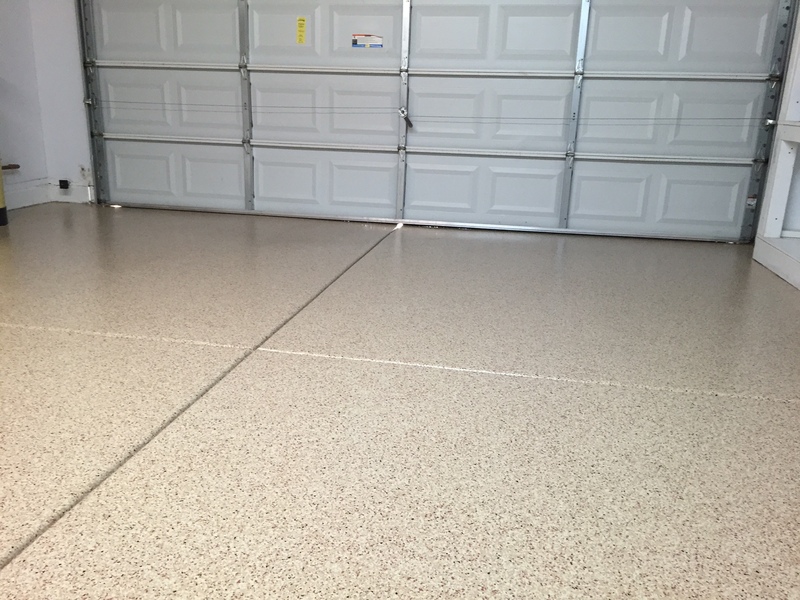 Our epoxy, which includes a five-year warranty, is a complete 5-layer system, finished with a durable two-part polyurethane sealant. 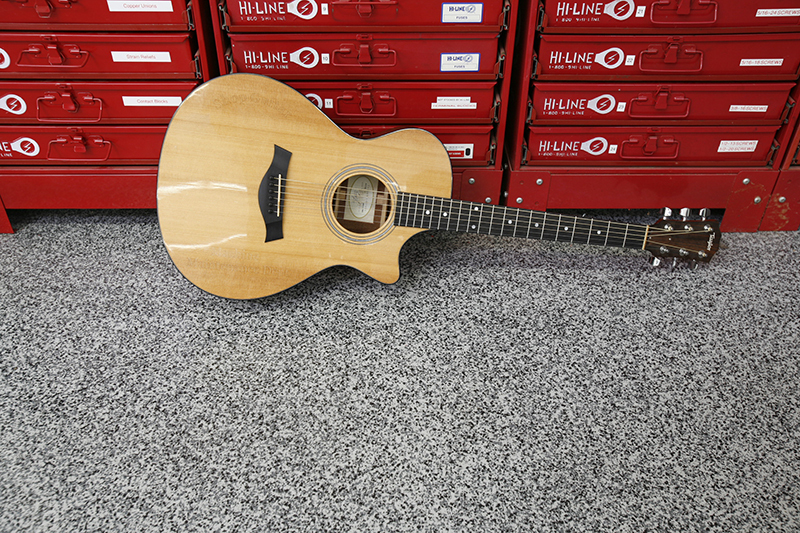 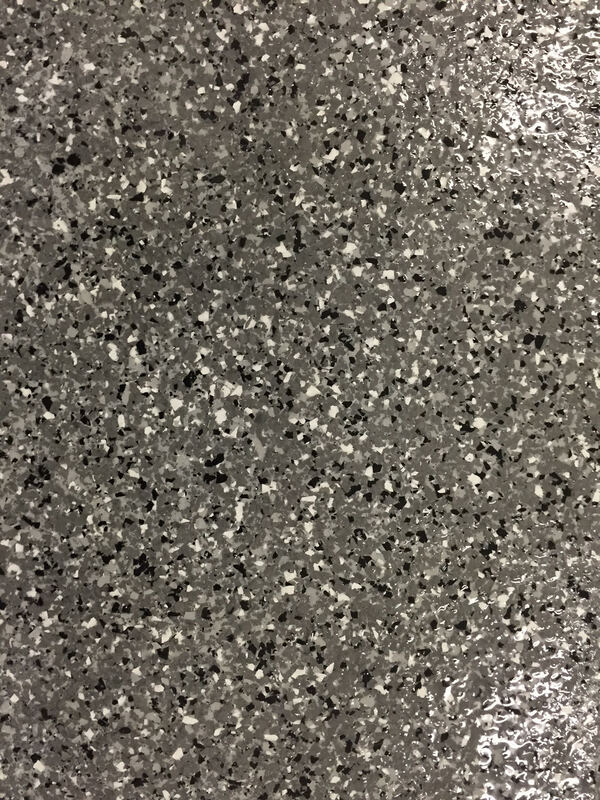 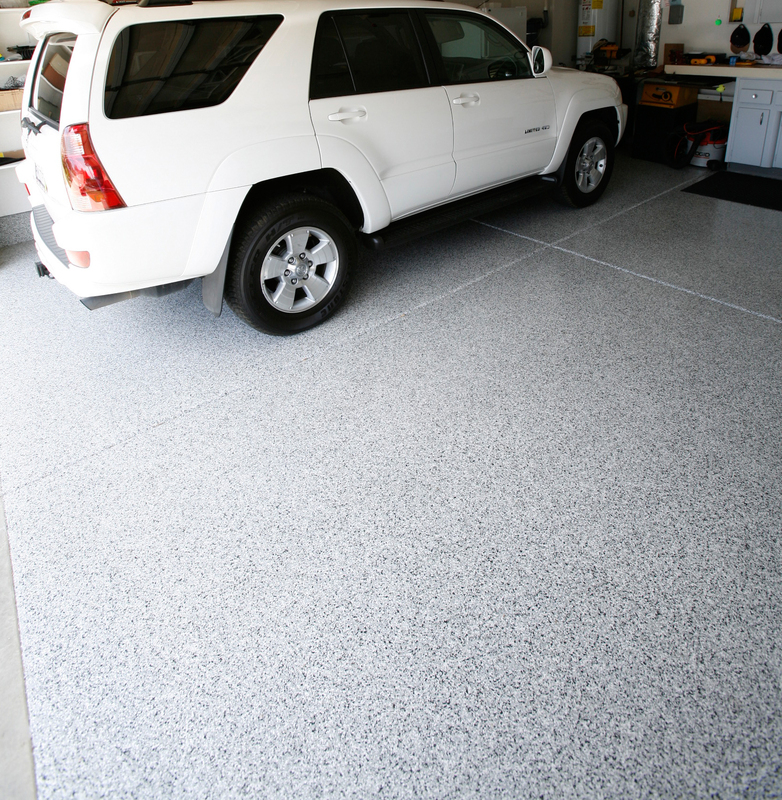 Not only will it protect your surface, it instantly transforms boring cement into a floor of beauty and function. 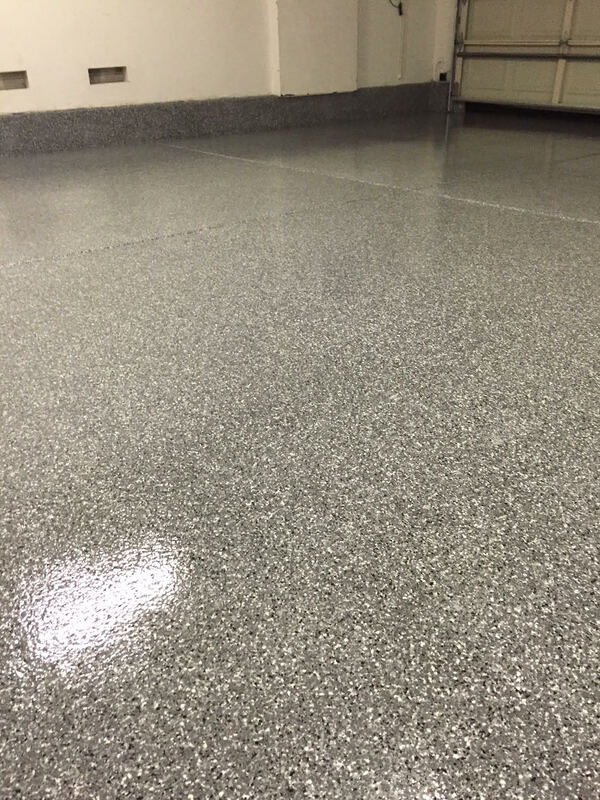 The strong, hardened epoxy surface is extraordinarily resilient and impervious to impacts, chipping, chemicals, stains, and surface abrasion. 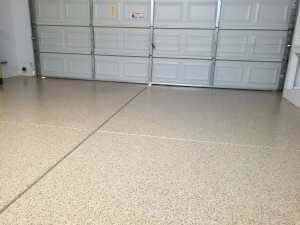 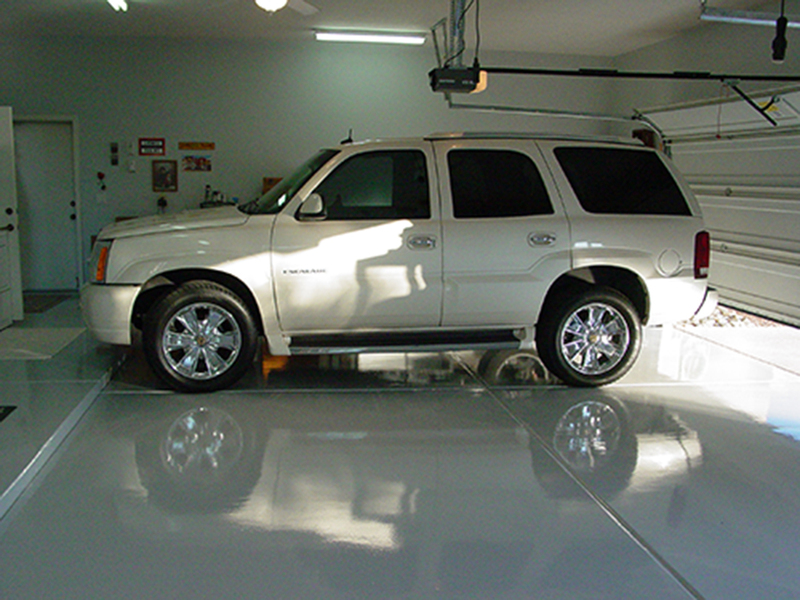 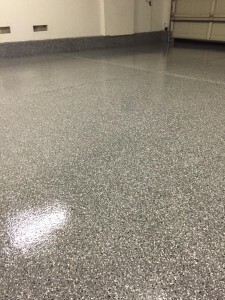 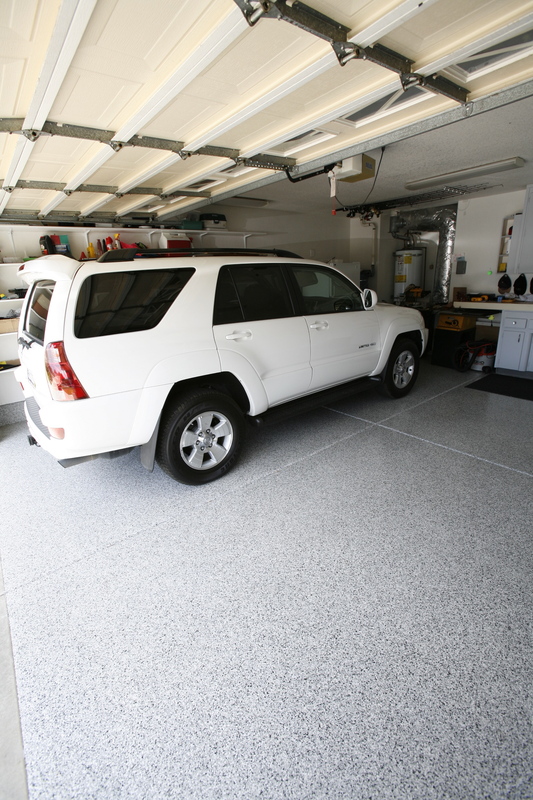 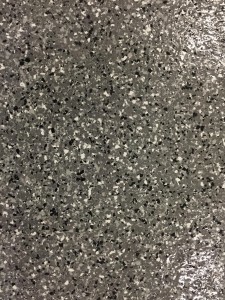 And, since the garage has become far more than just a place to park your car, the benefits of garage floor epoxy have quickly made it one of the top choices for garage flooring in Las Vegas today.